After over 15 years of advising clients in Egypt, global law firm White & Case LLP has decided to open an office in the capital of Cairo. Expected to be fully operational in October, the office will be led by White & Case partner Philip Stopford, who will divide his time between London and Cairo. “With the introduction of a number of economic initiatives and reforms, Egypt is increasingly attractive for foreign investment,” Philip said, explaining the firm’s decision. The new office will expand the firm’s practice in the Middle East and North Africa which focuses on high end work including project finance, private equity, corporate/M&A and debt and equity capital markets. White & Case chairman Hugh Verrier said that the new office will be instrumental in meeting growing demands of both Egyptian clients and international clients investing in Egypt. Philip noted that their Egyptian clients have “extensive operations” in the Americas and the Europe, Middle East and Africa regions. White & Case said that the new office will operate in association with new Egyptian law firm MHR & Partners, the partners of which will be Tarek Mohanna, Said Hanafi, Waleed El Daly and Sherief Rashed. Hanafi was formerly Orascom Development Holdings’ general counsel and El Daly a partner at Zaki Hashem & Partners. 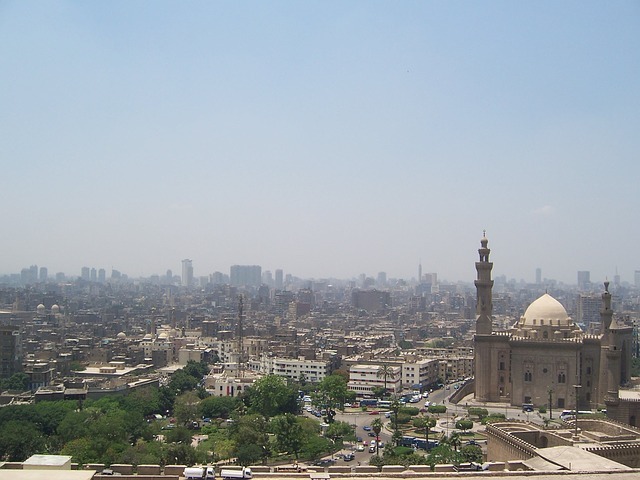 Mohanna and Rashed are from the firm’s London and Abu Dhabi offices, respectively, and will relocate to Cairo.